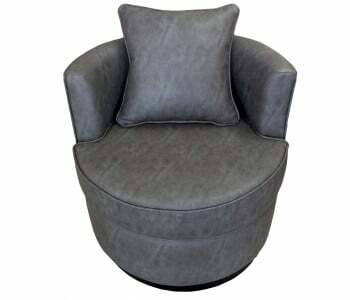 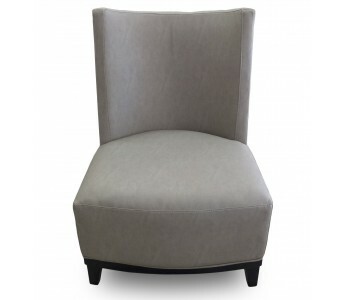 Chairs Looking for a chair to match your bedroom or living room? 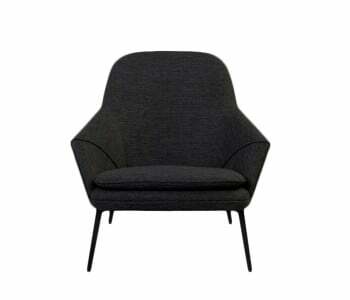 Browse through our extensive range of high quality chairs to find a product that fits seamlessly with your current living spaces. 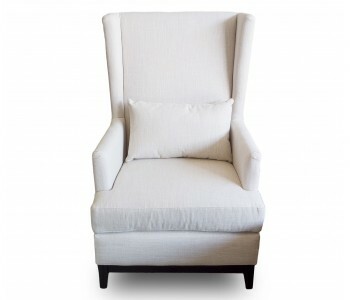 Looking for a chair to match your bedroom or living room? 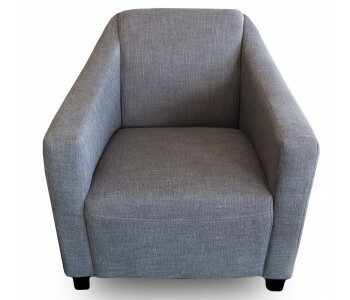 Browse through our extensive range of high quality chairs to find a product that fits seamlessly with your current living spaces.